Blogging is difficult enough without having to worry about the difficulties of setting up a blog and dealing with all the other technical issues. 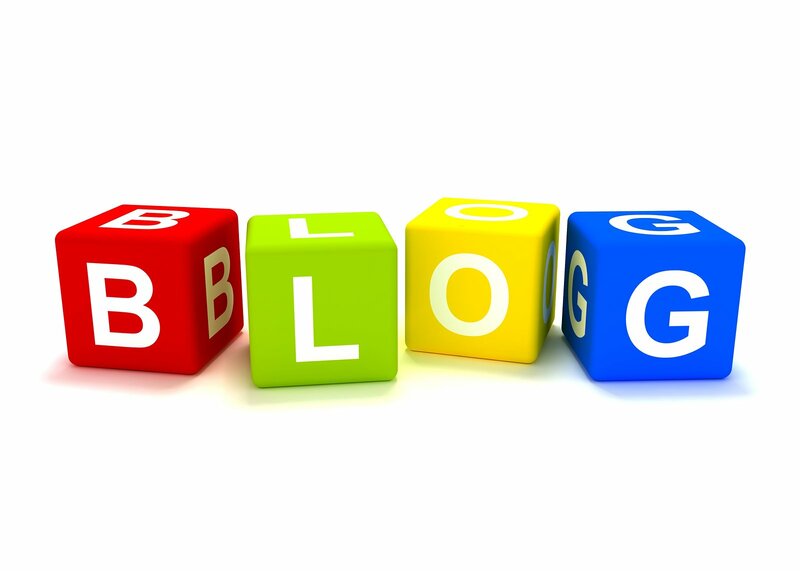 What is the best blogging platform for beginners in 2015? WordPress is the blogging platform that reigns supreme. It currently hosts over half of all blogs. In fact, this isn’t a recent achievement. As early as 2013, it crossed over the 50% threshold to claim 52% of the market share, and it’s only continuing to grow. What makes WordPress so successful isn’t the fact it’s slick and has a smooth, gradual learning curve. It’s the open source nature of the platform. Anyone can take WordPress and customise it according to their needs. It has a humungous collection of user-created plugins. All you have to do is type in the plugin you want and install it within seconds from your administration dashboard. The same applies to themes. With free and paid themes on offer by the thousand, you can have a professional website at the click of a button. That means you can have millions of different WordPress websites where none are exactly alike. Get Fully Managed WordPress Hosting on KnownHost Now! There are two key differences between them. HTML view shows your blog, as a web browser would read it. For advanced users who want to tweak things beyond WordPress, this is what they would look at. Standard view shows you what you see on screen. Another reason WordPress is so good for beginners with no tech experience is the fact the editing board looks the same as Microsoft Word, Notepad, and any other word processing program you can think of. One part of blogging beginners struggle with is technical issues. This could be a technical issue with the specific website or an issue with the platform in general. Thankfully, WordPress doesn’t have much of this. Nevertheless, what you’ll notice is WordPress has updated practically every month to stay one step ahead of the hackers. No other platform does this with such frequency. One advantage every beginner has is if they have problem they never have to hire an expert to solve it. There’s a community bank of questions where real users post about their issues and the rest of the community answers them. The community bank has grown so vast that it’s easy to type in a question and have multiple answers to choose from. Rarely will a beginner need some direct expert help, and that saves so much time and money. Even beginners have to take into account the technical side of things. These are the aspects that can make or break your site, but you won’t necessarily have a hand in. What follows is a complete breakdown of each major point of importance. WordPress is written in the highest quality code. It complies with all the standards put in place by Google. It also has a number of plugins where you can add custom Meta descriptions and social media sharing bars. All this is crucial where SEO is concerned, and consequently the flow of traffic to your website. See also: SEO Tips for WordPress. Every website has its own admin door. You type in a username and password to get in. These doors are generally considered amongst the best in the blogging business for security. It’s because WordPress updates so often that hackers just can’t keep up. WordPress can accept all types of media without any problems. It can accept HD images and videos. It can also host a range of file types, including bulky and more obscure ones, such as PSD and FLV. There’s also a built-in file management system. You can store files directly on the server without any problems. It’s a powerful tool because it allows you to access different media from anywhere in the world. In terms of blogging for beginners, WordPress has no real contender. The other blogging platforms typically have less functionality, less stability, and less online support. We believe that these three aspects are essential for beginners. Another thing we have to consider is the potential. WordPress is entirely open source, so it’s the property of the community. Its flexibility and gentle learning curve makes this ideal for both complete beginners and ambitious experts. If you’re searching for a blogging platform, the best option is WordPress!